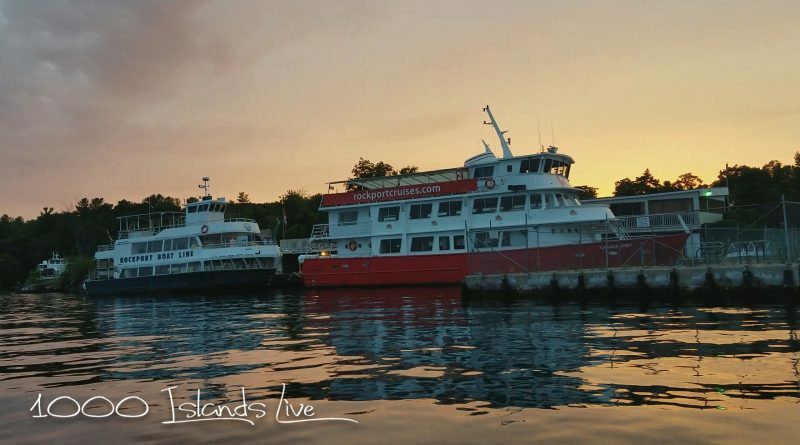 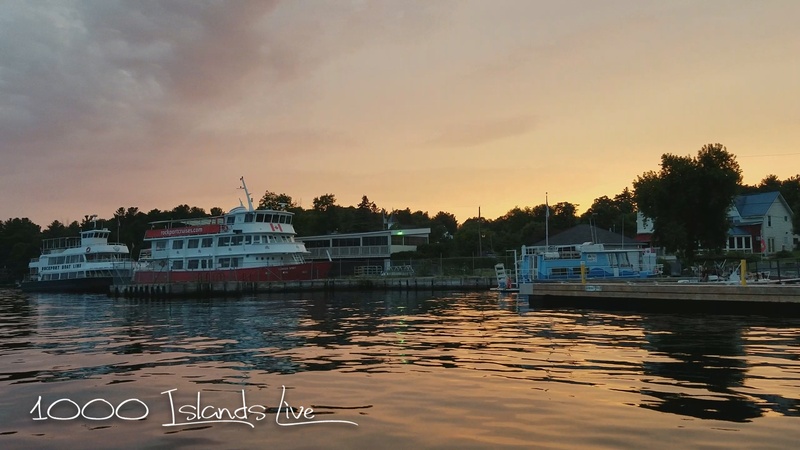 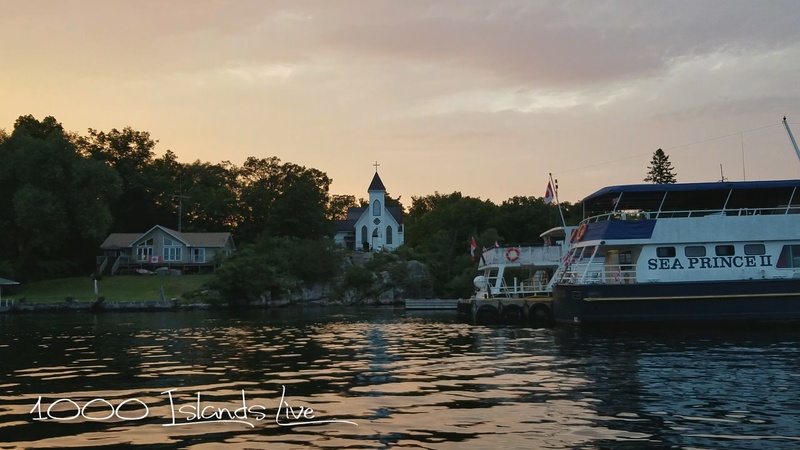 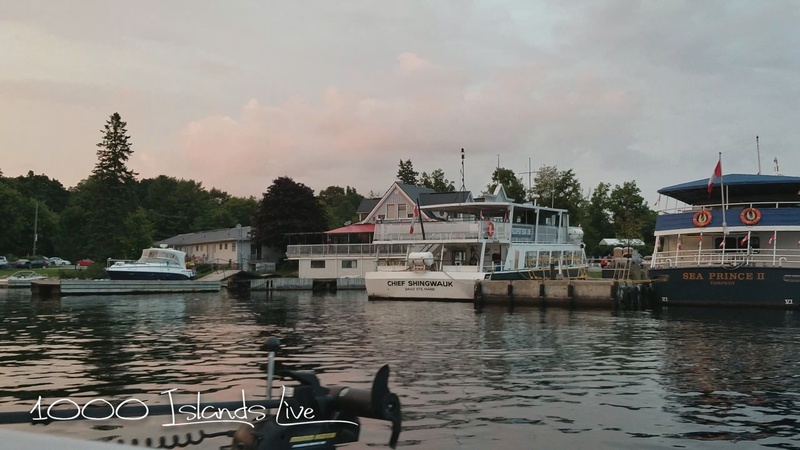 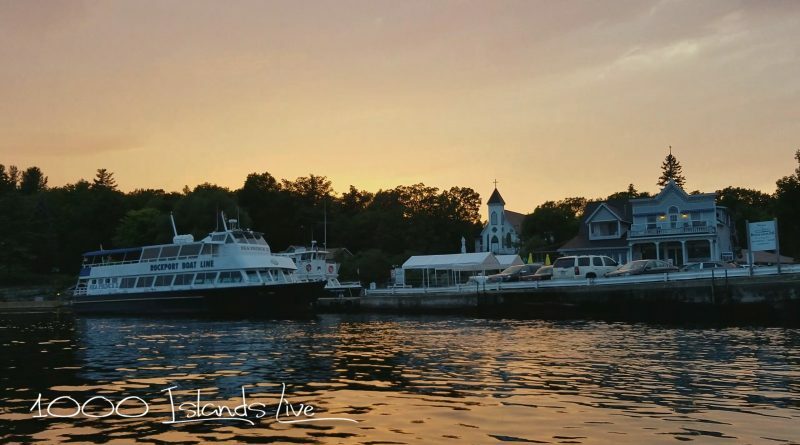 This a Twilight Boat Tour of Rockport Ontario Canada from last Night. 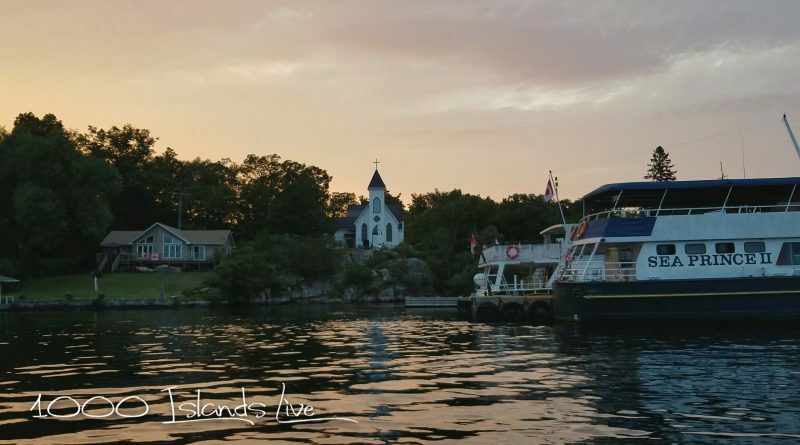 Rockport is across from Alexandria Bay in Canada for those that do not know. It is literally 1 5-10 minute boat ride to get over there. Enjoy the photos and video..